Summer’s out, School’s in! Back to reality again, but that doesn’t mean we should be sad about it, There are ways to get the School year keep you going, what else but Styling! (Haha) Looking your best and buying the right School essentials that could boost your Self-confidence and make your School year a little less boring. Sneaker Club and Nike Athletic Club has this Back to School campaign, and we, the Ambassadors were asked to pick our Back to School essentials with the help of their products! They have the widest collection of Different Nike, Sperry Topsider, Palladium Boots and Onitsuka Tiger to choose from! We did our best to make our flat lays as artsy as possible! Haha Here’s mine! The others are in the Video. First Day Vibe – Sneaker Club PH 2015 from Jeffrey Mondia on Vimeo. 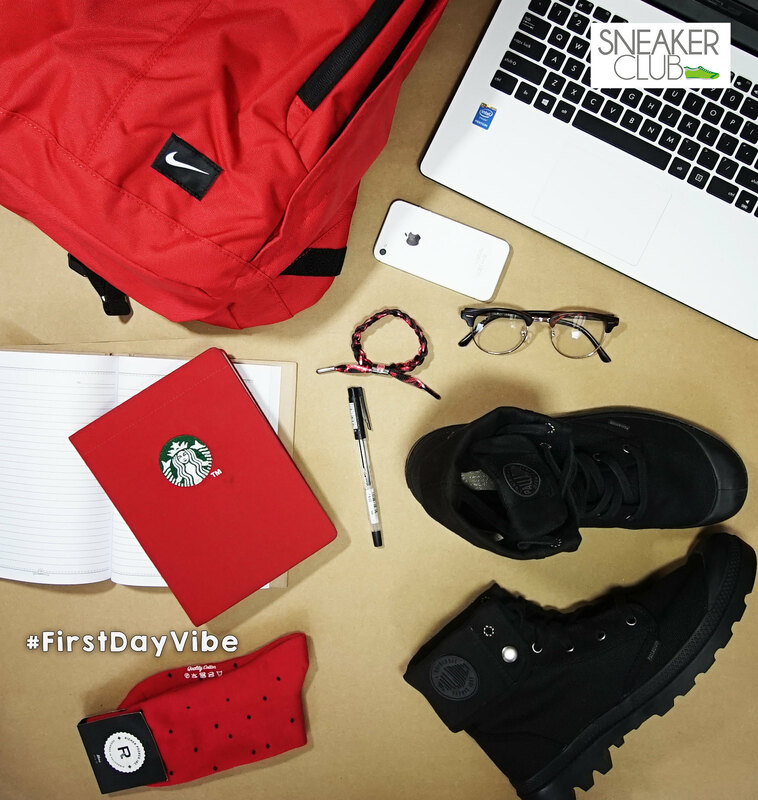 Share with us your #FirstDayVibe and post a picture of your Back to School Essentials! And let us all have a great School Year! S.Y. 2015-2016!